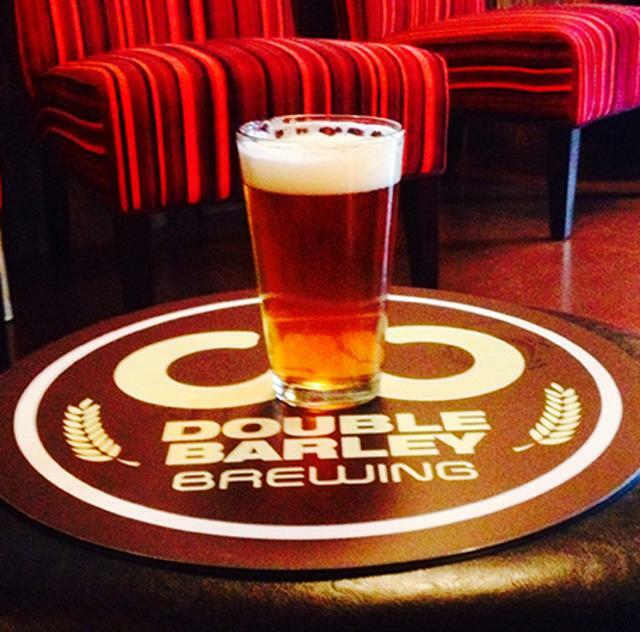 Taste a variety of award-winning craft beers in the Double Barley lounge or enjoy the outdoors in the beer garden. 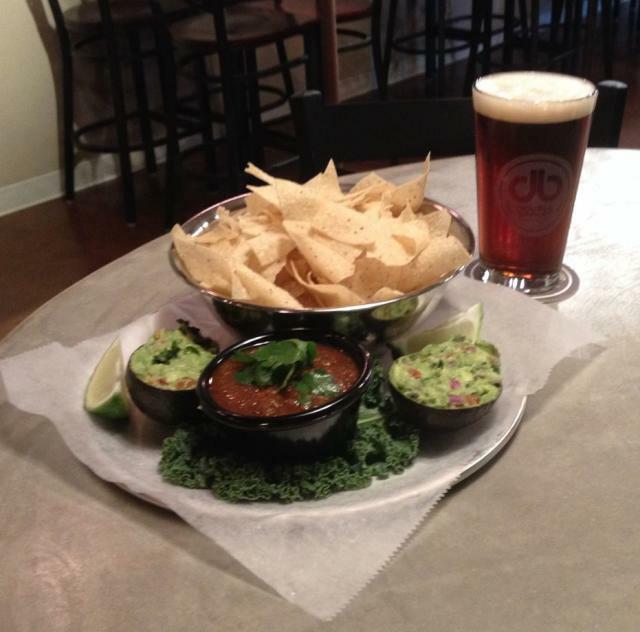 Either location is a great choice for tasting what owner Larry Lane is brewing up and the food selections are tasty as well. 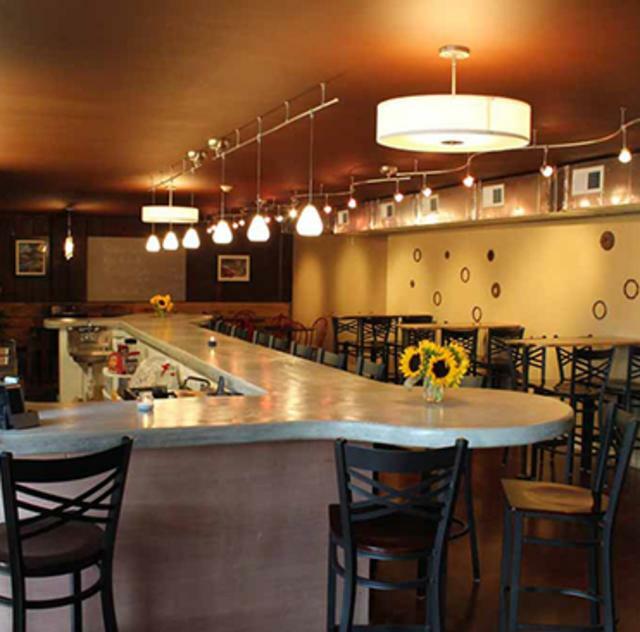 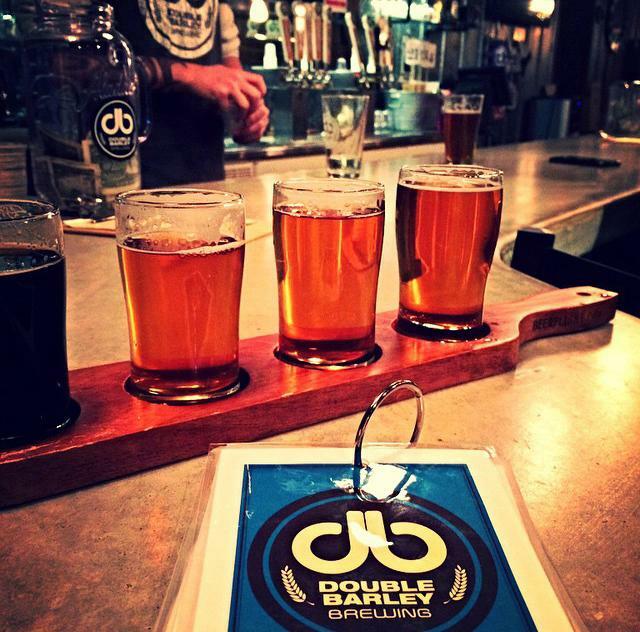 Try an cheese plate appetizer, pizza, sandwich and more from the Double Barley kitchen. 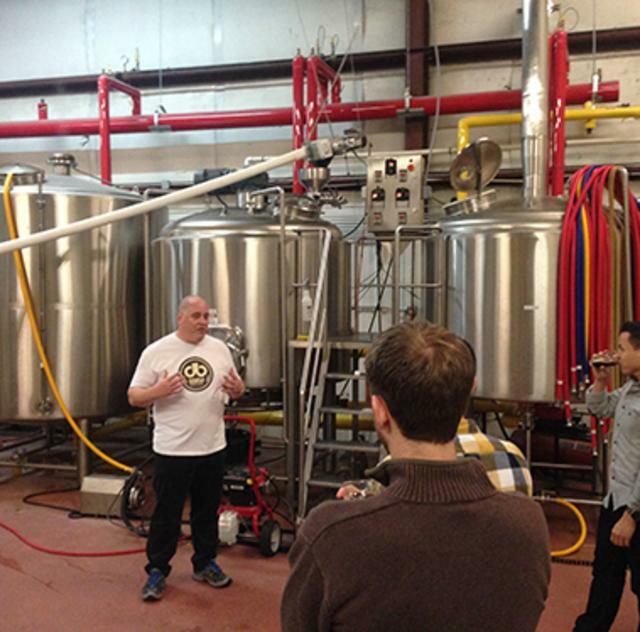 For a guided tour stop by Wednesday nights at 7 pm or on Saturdays at 2 pm. 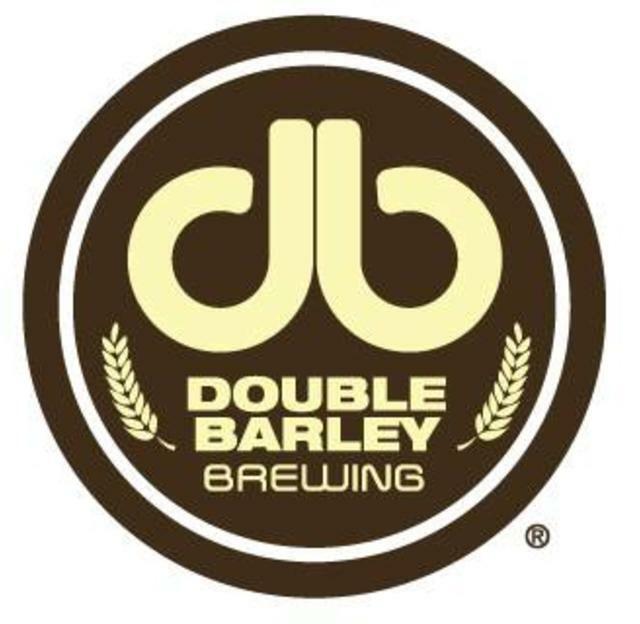 Purchase award-winning craft beer directly from the Tap Room at Double Barley.